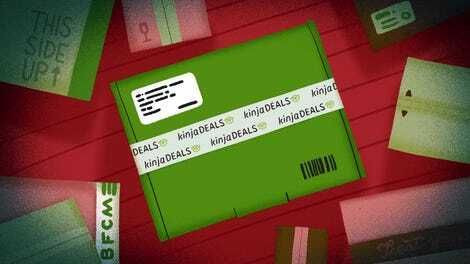 Are you totally blanking on gift ideas for a distant nibling or friend’s kid you know nothing about? 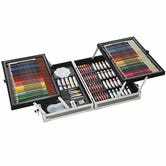 How about the gift of inspiration, with the tools necessary to produce artistic masterpieces? 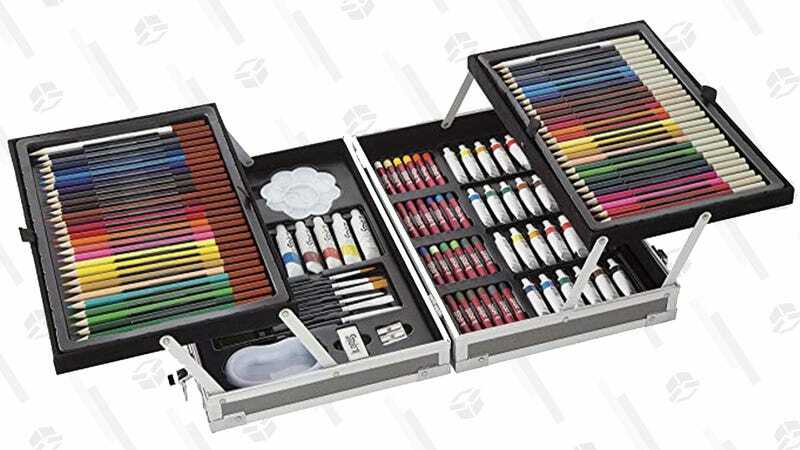 This $24 Darice 126-Piece All-Media Art Set includes paints (acrylic, oils, and watercolors) and drawing supplies (pastels and colored pencils) to facilitate the creation of pieces across several modes, so maybe art won’t be so hard after all. Just be prepared to display the pictures you receive as thanks.